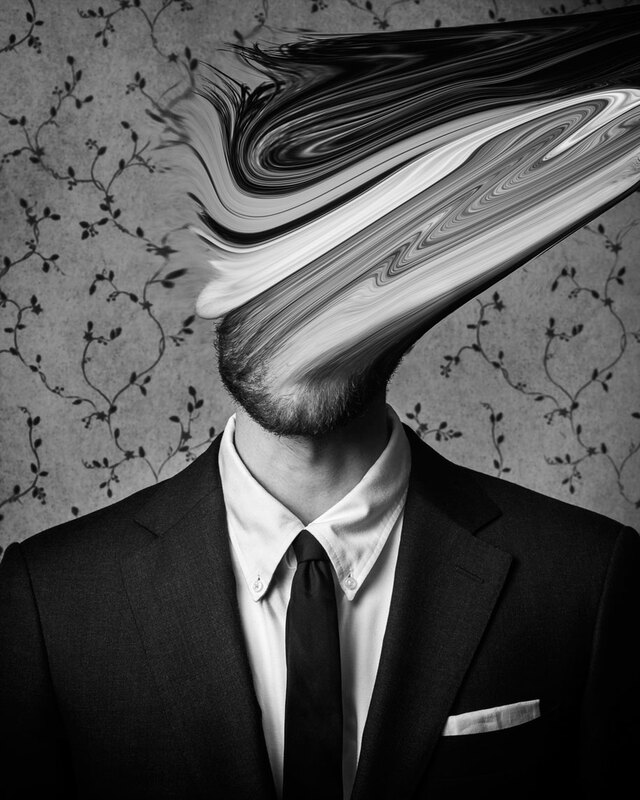 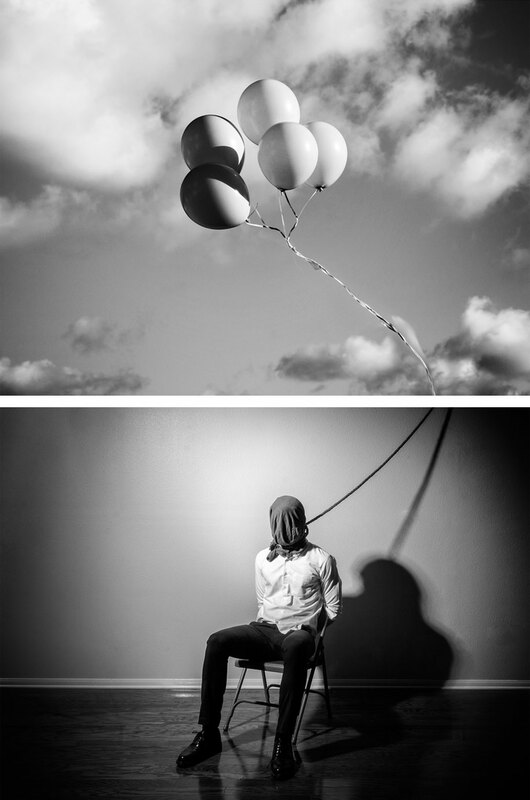 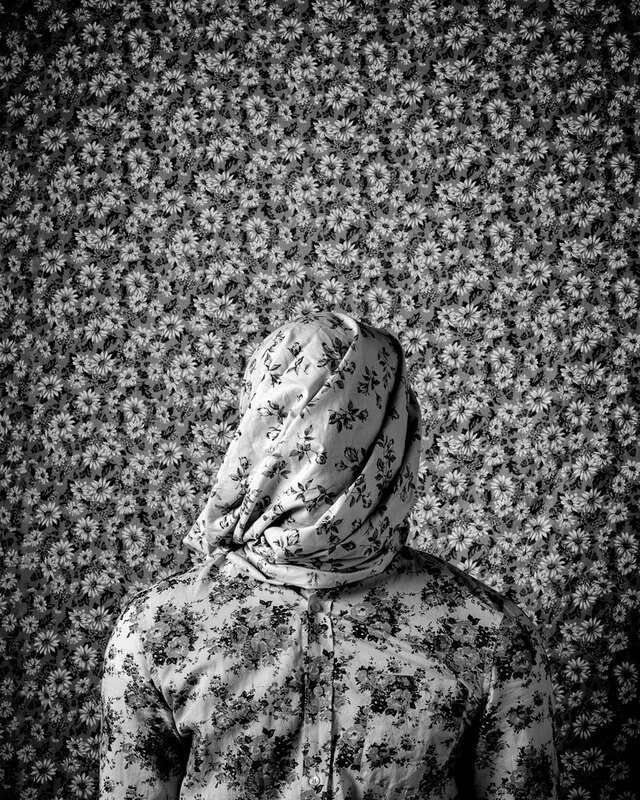 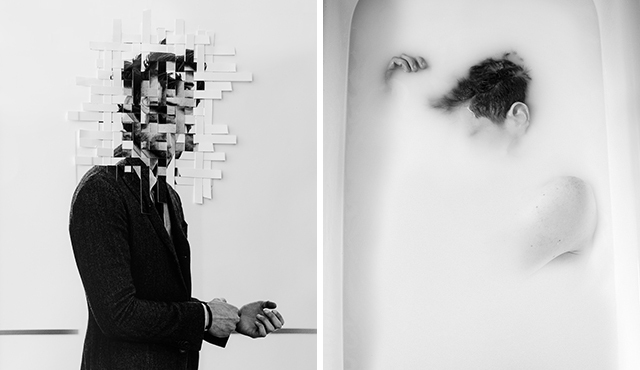 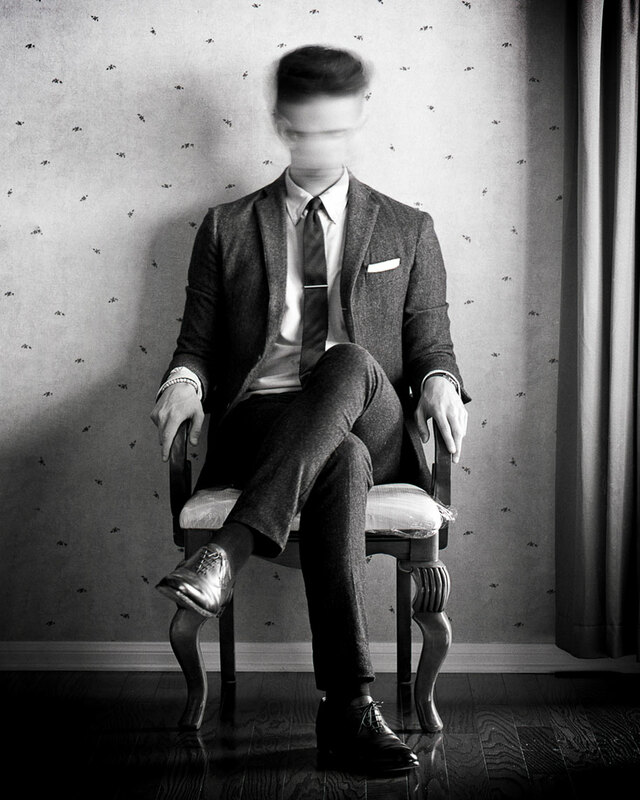 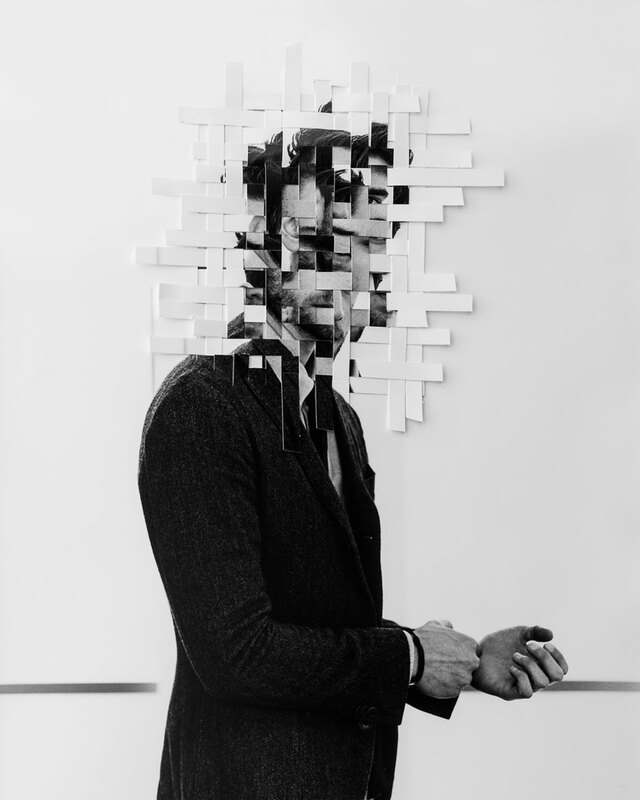 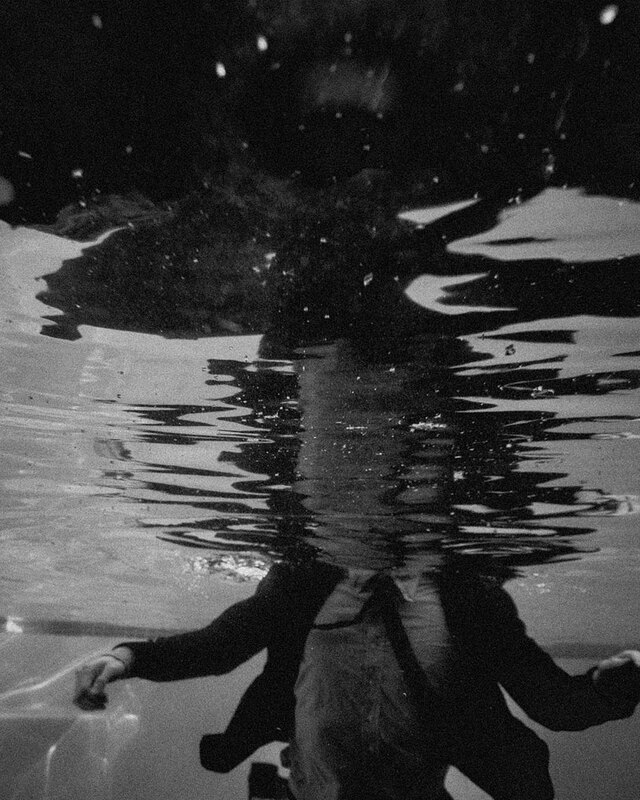 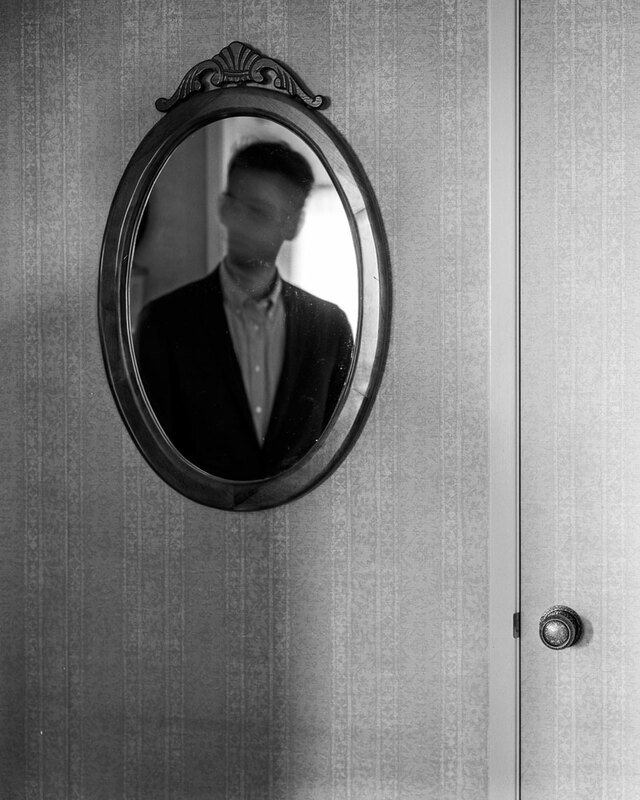 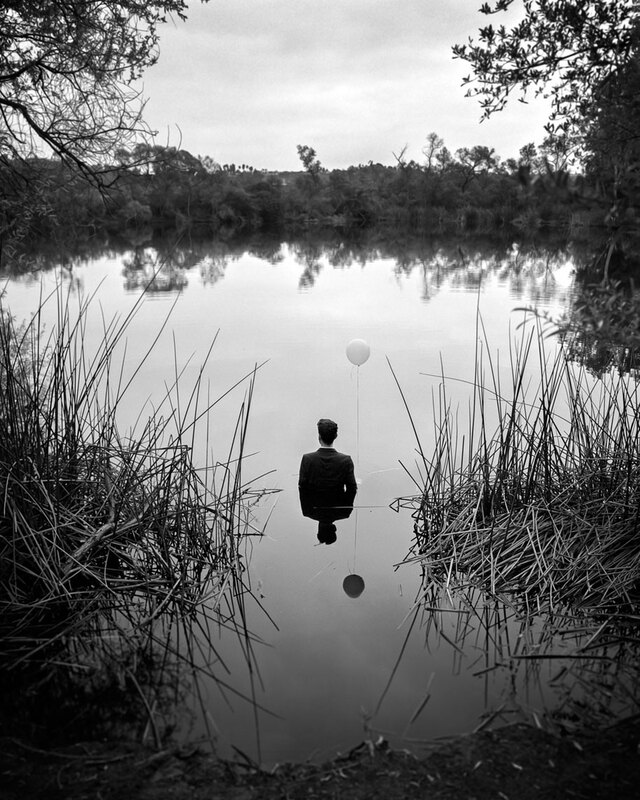 Artist combating depression sometimes try to find an outlet through their medium, just like Edward Honaker with his self-portrait photography. 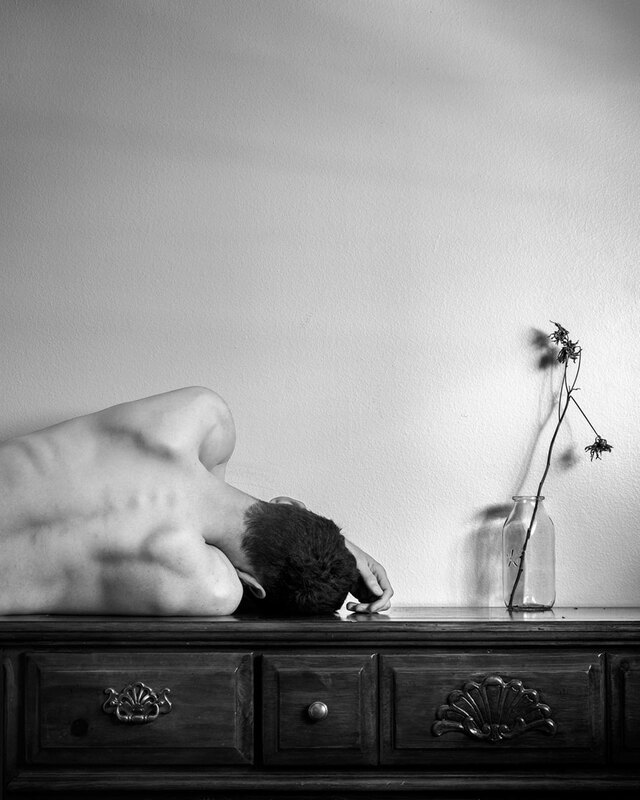 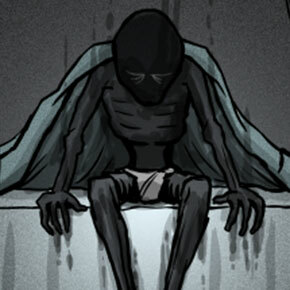 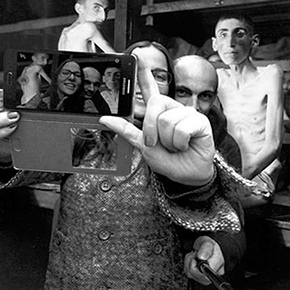 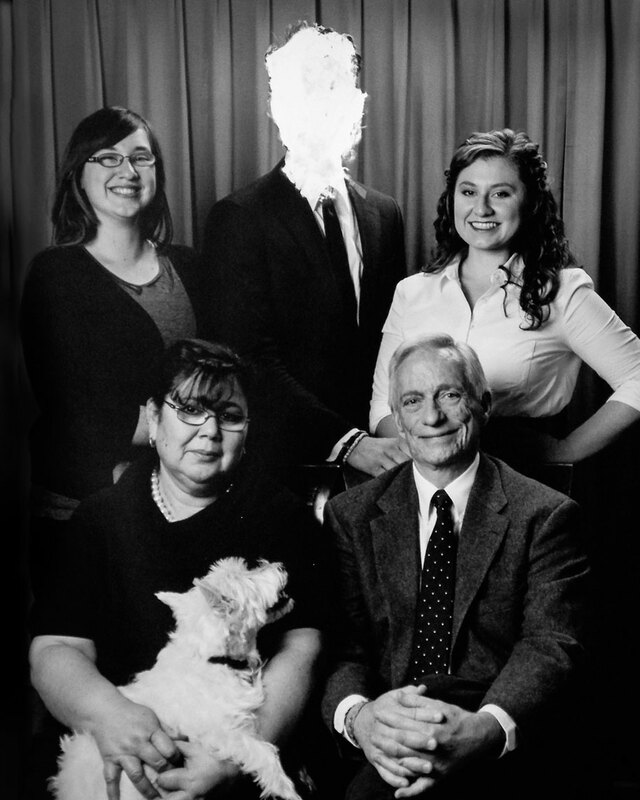 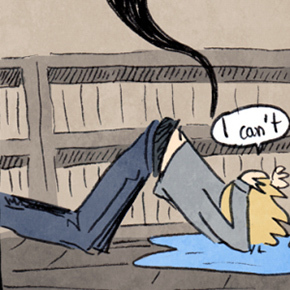 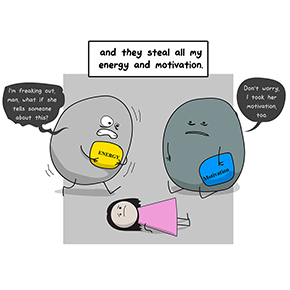 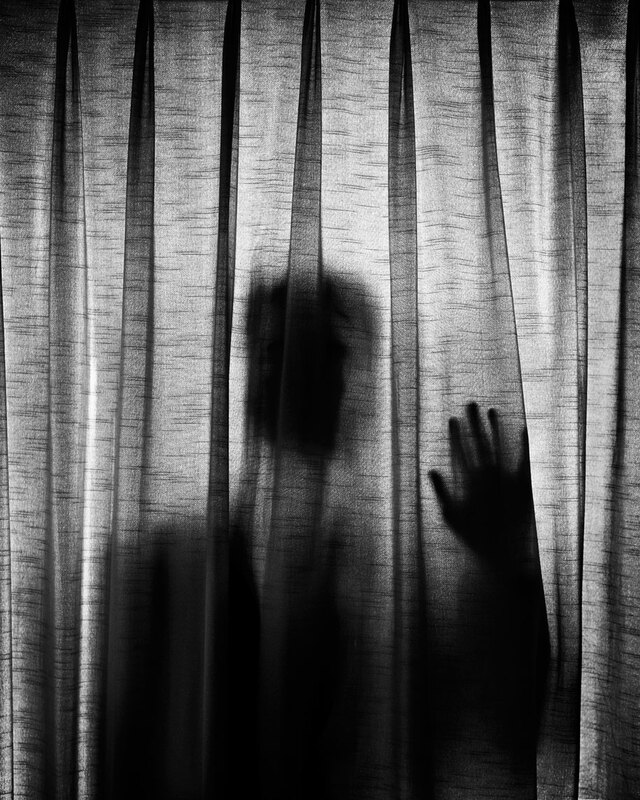 He has produced a portfolio of images that shows how he experiences depression. 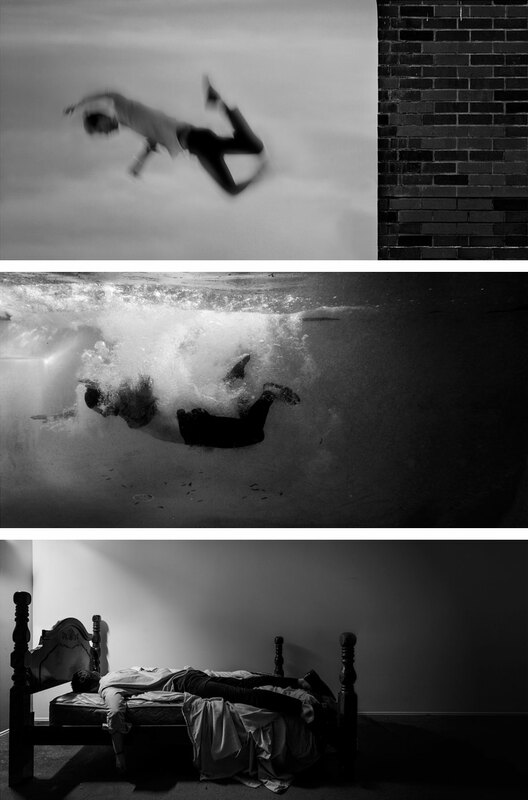 Falling and immersion in water are common themes in his work, as well as literal loss of face.